At the same time AREF publishes papers of high quality dealing with the confrontation of relevant economic theory with observed data through the use of adequate econometric and transdisciplinary methods. Empirical papers may cover topics such as estimation of established relationships between economic variables, testing of hypotheses derived from economic theory, policy evaluation, simulation, forecasting, econometric methods and measurement. As a general interest journal, AREF emphasizes the replicability of empirical results or transparency of method where papers are qualitative in orientation and may not be replicable. Replication studies of important results in the literature - both with positive or negative results - may be published as short papers in AREF. Authors are expected to make available their data set in case readers, editors or referees should want to replicate results reported in submitted contributions. AREF also welcomes book reviews, and special issues of international conferences and workshops. The African Review of Economics and Finance is a globally revered peer-reviewed, scholarly publication featuring articles, review essays and book reviews. In particular, the journal favours articles with theoretical and empirical results that have important implications for the understanding of African economies and other regions of the world, including but not limited to foreign exchange markets, real estate markets, balance of payments, environment, financial markets and institutions, asset pricing, forecasting, impact of culture and institutions on growth and development. The journal is published twice a year. All papers submitted to the journal are double blind reviewed. The principal criteria of acceptance are originality, rigour, practical relevance, and quality. Submitted articles should be well written and free of spelling and grammar errors. Only original articles that are not under consideration for any other publication are considered for publication. 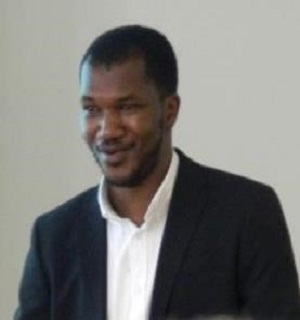 Franklin Obeng-Odoom is a Senior Lecturer in Property Economics at the School of Built Environment and a member of the Asia Pacific Centre for Complex Real Property Rights at the University of Technology Sydney. 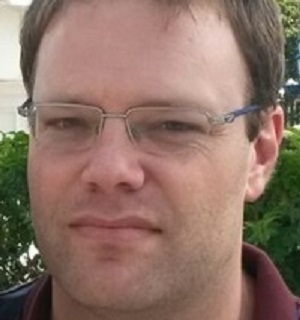 His research interests are centred on the political economy of development, cities and natural resources. Dr. George M. Bob-Milliar is a Senior Lecturer, and Head of Department of History and Political Studies, Kwame Nkrumah University of Science and Technology, Kumasi, Ghana. He holds a Ph.D. in African Studies, with specialization in politics and development. 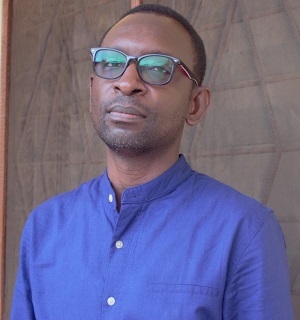 His research interests include comparative politics, African politics, Ghanaian political history, political economy of development, democratic theory, political culture, qualitative methods, African Diaspora Studies and Informal institutions. 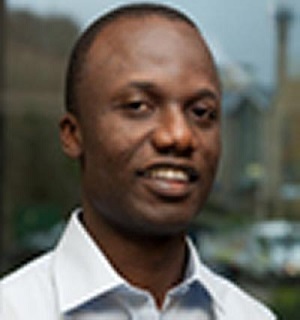 Dr. George Adu is a seasoned researcher, international consultant and policy analyst. 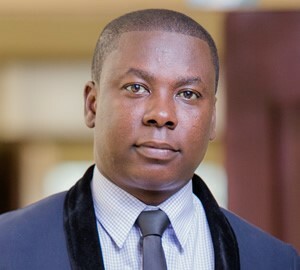 He is currently a senior lecturer of economics at the Kwame Nkrumah University of Science and Technology where he lectures and supervises at the graduate and undergraduate levels. He has wide range of consultancy experience in climate change, clean energy, public finance and structural transformation, and has consulted for the United Nations, the African Economic Research Consortium, the World Bank, Bank of Ghana and the Environmental Protection Agency. George has MA in Economics from the Kwame Nkrumah University of Science and Technology, MSc in Economics from Umea University and PhD in Economics from the Swedish University of Agricultural Sciences, Sweden. 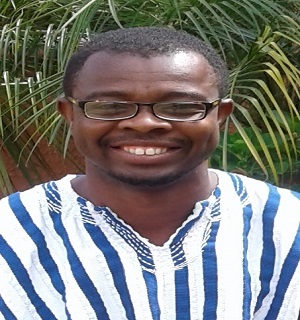 Dr. Gideon Boako is a lecturer in finance at the Kwame Nkumah University of Science and Technology and a Technical Economic Adviser to the Vice President of the Republic of Ghana. 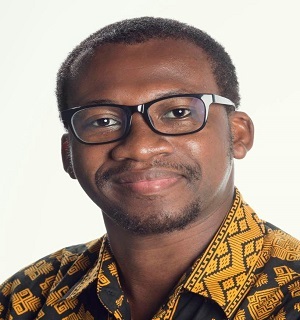 He has MSc and MBA in Finance from the Kwame Nkrumah University of Science and Technology, and a PhD in Finance from the University of the Witwatersrand. Southampton Business School, University of Southampton, Southampton, UK. Department of Economics, Rhodes University, Grahamstown 6140, South Africa.